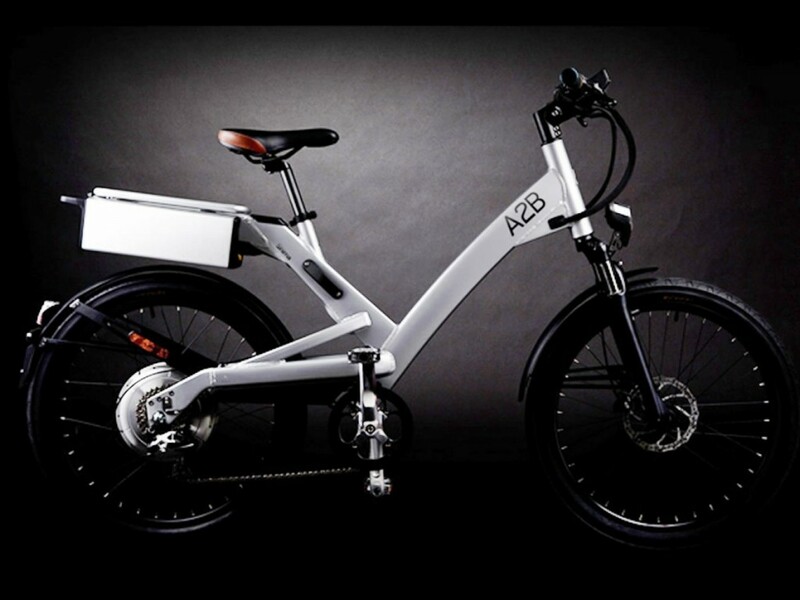 Capital Segway is proud to partner with A2B to bring their full range of high-performance electric bikes to the DC Metropolitan Area. 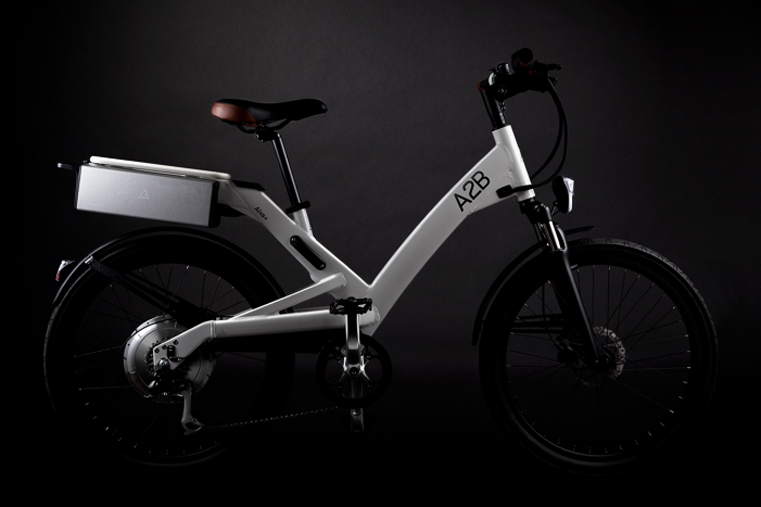 All bikes are covered by A2B’s unparalleled 2-year electronics, 5-year frame warranty and are available for demos at our location at 818 Connecticut Ave NW, Washington, DC 20006. To inquire about A2B products or to try one out just email us or call 202-682-1980. Designed to be highly portable, the Kuo+ conveniently folds down for easy storage while at home or on the train ride to work. 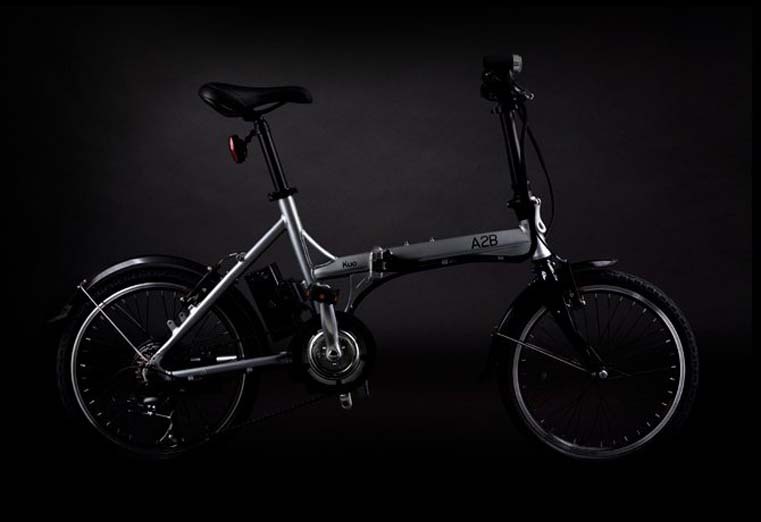 With a maximum speed of 18.7mph and a range of up to 25 miles, the model increases both your journey options and enjoyment. 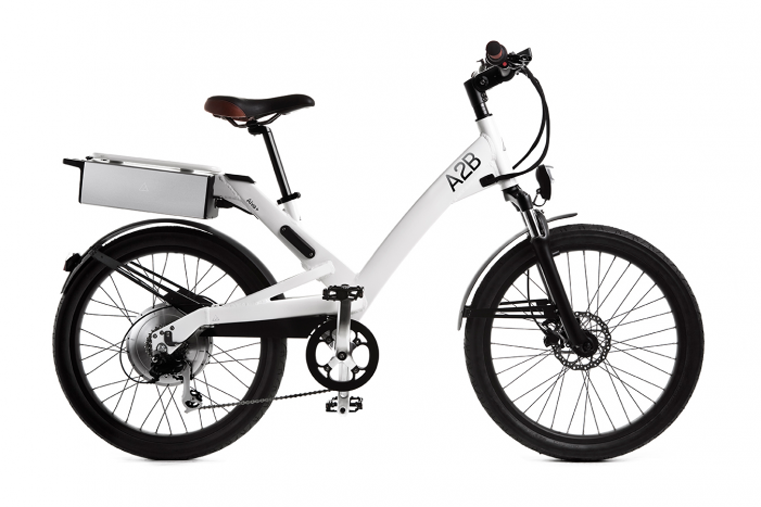 The Alva+ is A2B’s most popular bike and features both pedal-assist and throttle for power on demand. 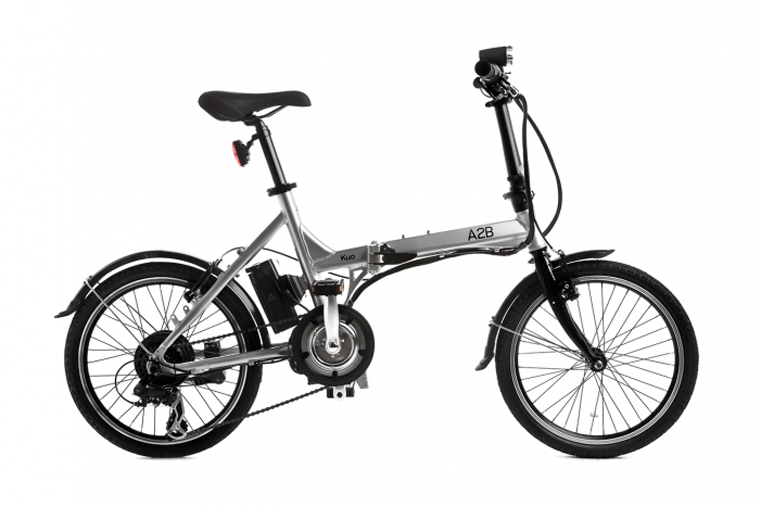 The model offers ease and style with a maximum speed of 20mph and an extended range of up to 50 miles. 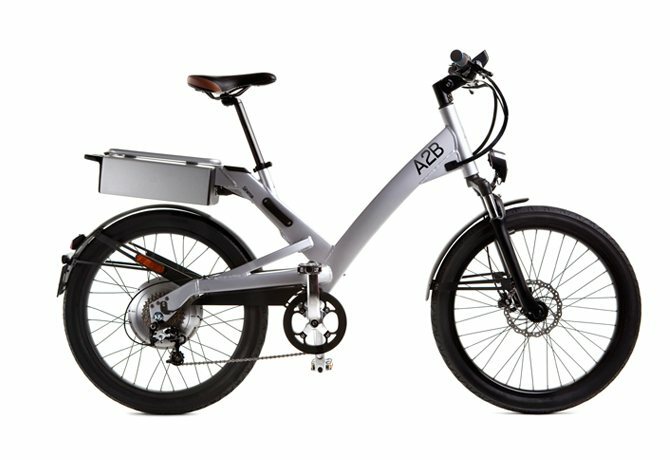 Built for speed, the Shima offers all the benefits of pedal assist, teamed with superior components to reach our fastest top speed of 28mph. The model’s 500w propulsion system delivers a range of up to 37.5 miles. To inquire about purchase of the Alva+ or other A2B products in the DC Metro Area call (202) 682-1980 or email us.